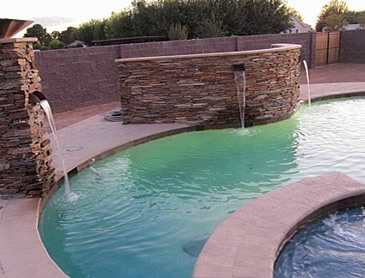 Guided by values and integrity, our team consistently provides responsive, cost-effective, professional service. 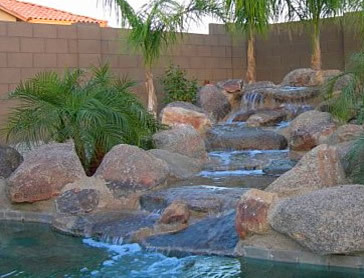 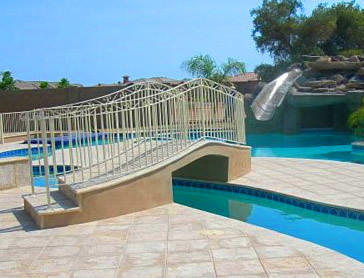 We are a licensed, bonded, and insured pool and landscape contractor. 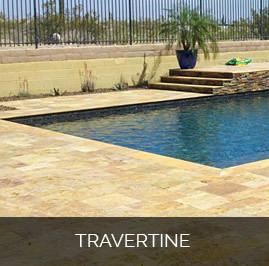 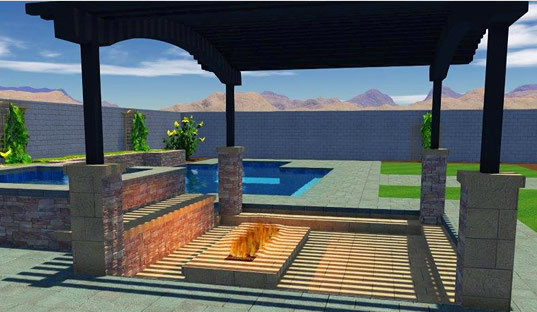 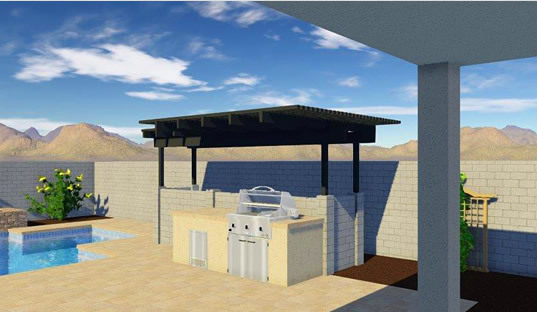 Our services range from landscaping, pools, spas, lighting, misting systems, decking, travertine, pavers, walls, outdoor kitchens, fireplaces, fire pits, artificial turf, and more. 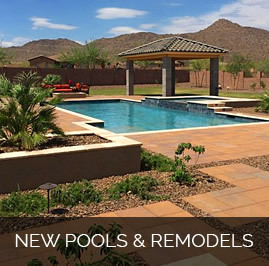 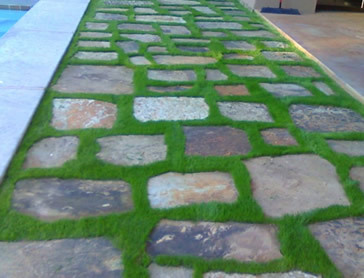 Sunview Landscape, LLC was established in 2005 by owner and operator, Justin Tena. 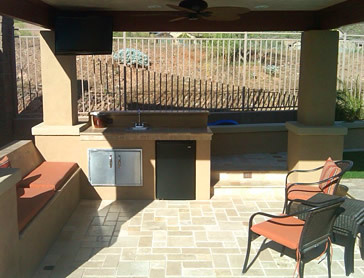 With over 10 years experience working with some of the best companies in both San Diego and Phoenix, he decided it was time to start a business of his own. 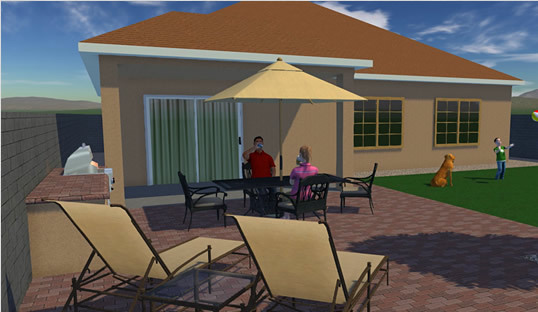 Our business was built by working with the referrals of friends, family, and co-workers. 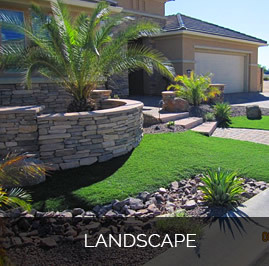 While most companies spend on costly advertising, Sunview Landscape, LLC operates by referral only. 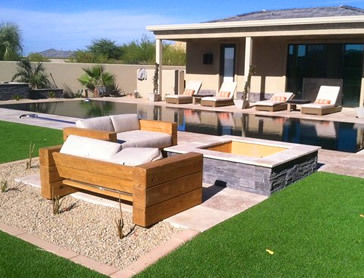 Working by referral only allows us to devote more time and resources where they belong; on your project. 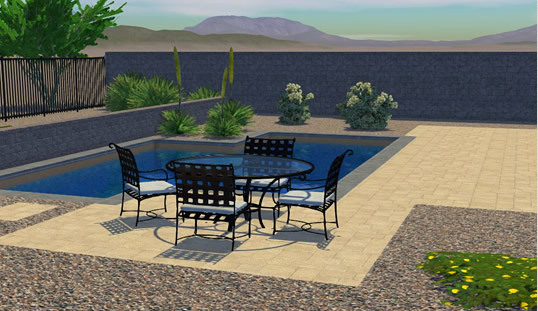 We can assist you in creating a custom design that is unique and personalized to suit your needs. 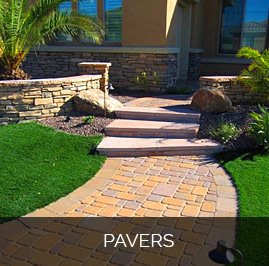 The focus should be on key areas such as: curb appeal, balance, ease of use, functionality, durability, etc.